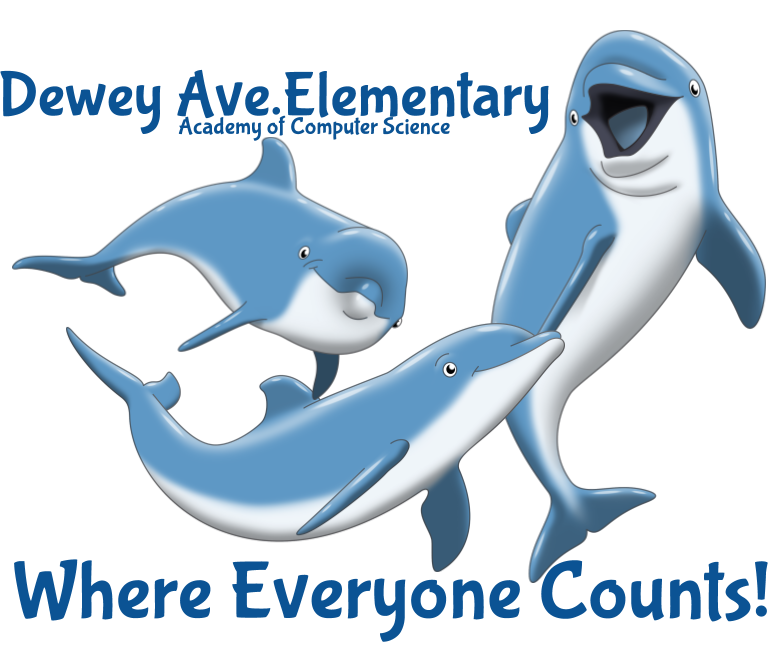 It is my great pleasure to welcome you back to Dewey Avenue School for the 2018/2019 school year. This year the theme is Where Everyone Counts! This speaks to the idea that everyone contributes to the whole. No good deed or hard work goes unnoticed. Every act that a parent does to make their child's education better counts! The day to day actions of the teachers in the classroom count towards making each and every student successful 21st Century Leaders. Each bit of effort a student puts into their learning counts towards the overall success of our school. I believe that together, parents, teachers, and students we each make a difference. I think this is going to be an excellent year! 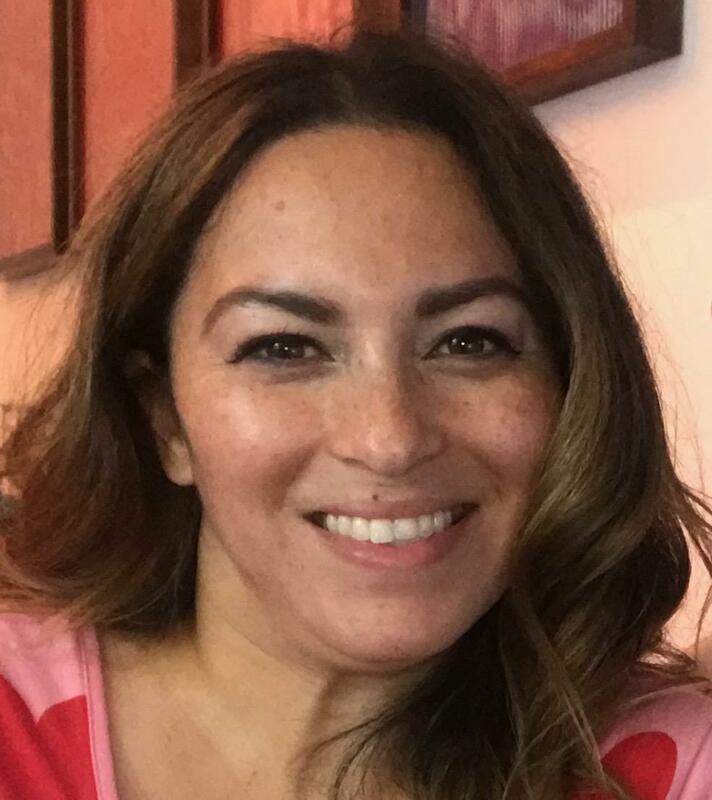 If there is anything I can ever do to help you or your student(s) please let me know. I want to partner with the Dewey parents! Our shared commitment to our student’s academic growth will ultimately lead to success!